The greatest little nano brewery in the Coromandel, New Zealand. 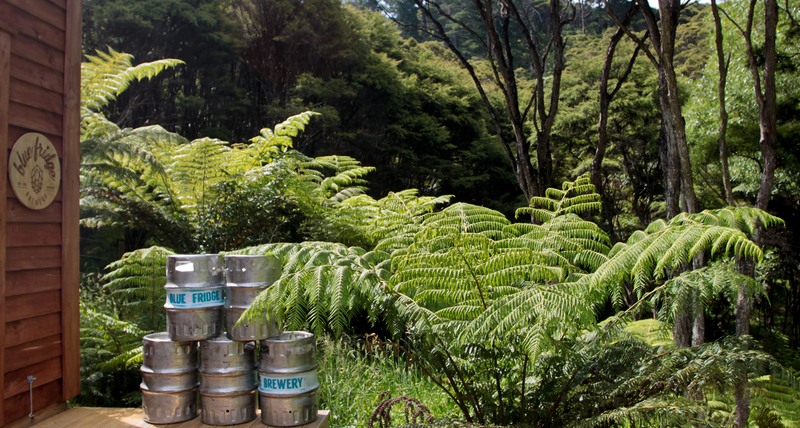 Hand crafted ales by the beach in Kuaotunu. ​it’s all blood, sweat and beers.  Check out our Blue Fridge Brewery merchandise. Perfect for every hop head! The Blue Fridge Brewery range – we’ve got something for every hop head. Got some feedback? Want to work with us? Drop us a line – we’d love to hear from you!